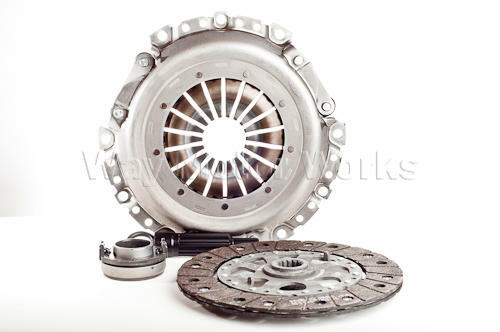 Stock Clutch Kit for 2002-2006 R53 MINI Cooper S, JCW and 2005-2008 R52 MINI Cooper S Convertible and JCW. The stock MINI clutch is very reliable and we have put 250hp through them, it just depends on the driver when they fail. This is a factory original MINI clutch kit, NOT aftermarket.